Helping your loved ones manage their household. 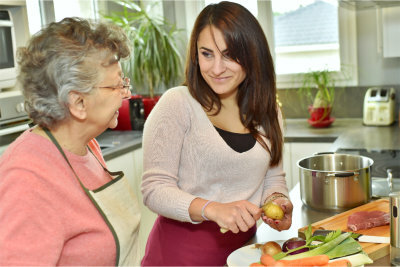 When your loved ones’ age or disability makes it challenging for them to do even the most straightforward household chores, their safety and health may be at risk. Sincere Home Care can be of assistance here. Through our Homemaking Support service, we can help our clients have a clean, safe, and healthy living environment. With our assistance, your loved ones can live with their independence and self-respect intact. Help with organization – clean closets, sort photos, etc.